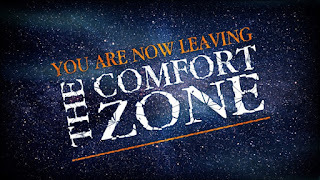 Life Change Lessons - Pastor Brent: Leaving the comfort zone! 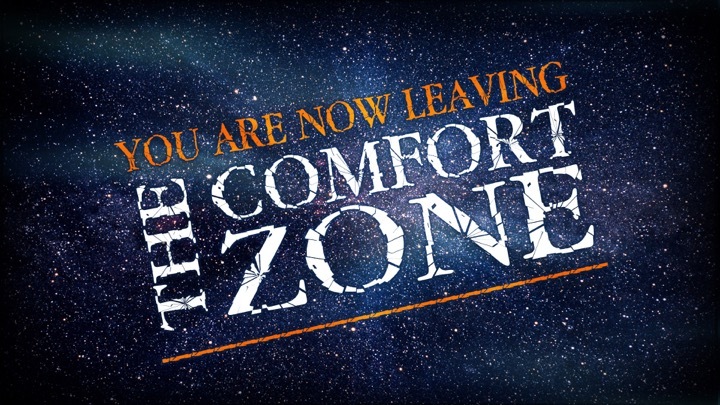 When was the last time you got earth shattering, soul rocking news that blindsided you in a way that you didn’t know what to do? Was it last month, last week or even this morning? Well, a careful look at the action steps that Jehoshaphat applied will give us some insights into how I believe God wants us to handle alarming news when it comes our way. On June 25th at 10am in the Sanctuary at Union Church in Rockville, CT we will take a look at this incredible story of faith under pressure. We'd love to have you join in person or online at the Union Church Facebook page.